77 years of drama and still counting! Our amateur company was originally founded as the Southern Railway Dramatic Society (SRDS) in 1939. Classic plays to new writing, from comedy to drama, mixed media and musicals.  Network productions have also been seen at the Edinburgh Fringe, The Rosemary Branch in Islington, the Prague Fringe, the Brighton Fringe, The Camden Fringe and Riverside studios in Hammersmith. We organise social events, improvisation workshops and “just for fun” play readings. It’s a great way of meeting new friends and keeping in touch with old ones. Members and non-members alike are welcome to read or audition for a part. You will however need to be a member to participate in a production. We receive no grants or subsidies. Our survival depends on sales income and membership subscriptions, so to become a member you will have to pay a small annual fee. We don’t just want performers – we welcome directors, set designers, people interested in working as crew, with costume, finding and making props, in the control box designing and operating the lights and sound and people willing to help front of house with the box office and bar. Use the links on the left-hand side to see how you can become involved in the life of the Theatre.